Dr. James L. Gallagher graduated from Southern Methodist University with a B.S. in Biology and his dental degree from Baylor College of Dentistry. 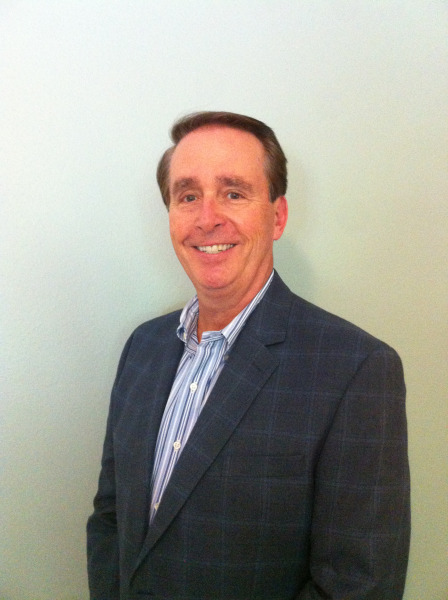 Dr. Gallagher has practiced in Kingwood, Texas for the last 30 years. He enjoys treating kids and adults. Whether it is a simple tooth-colored filling or a cosmetic dental makeover, we can do it! Dr. Gallagher is a member of the "American Dental Association", Greater Houston Dental Society, and the Texas Dental Association. Dr. Gallagher and his staff attend more than 25 hours of continuing education per year, to better serve you in a caring and competent manner. Dr. Gallagher and his staff are committed to helping you keep your teeth for a lifetime in the most caring and understanding way!